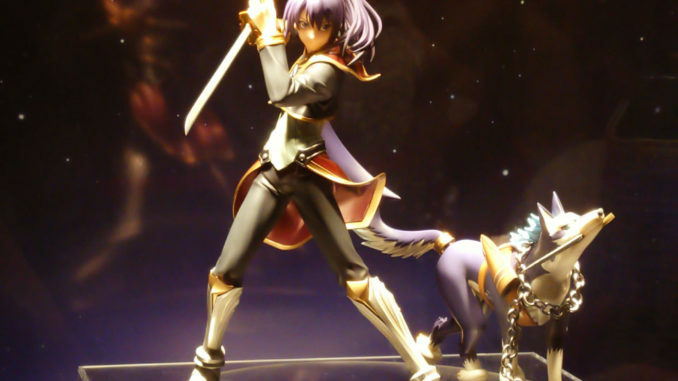 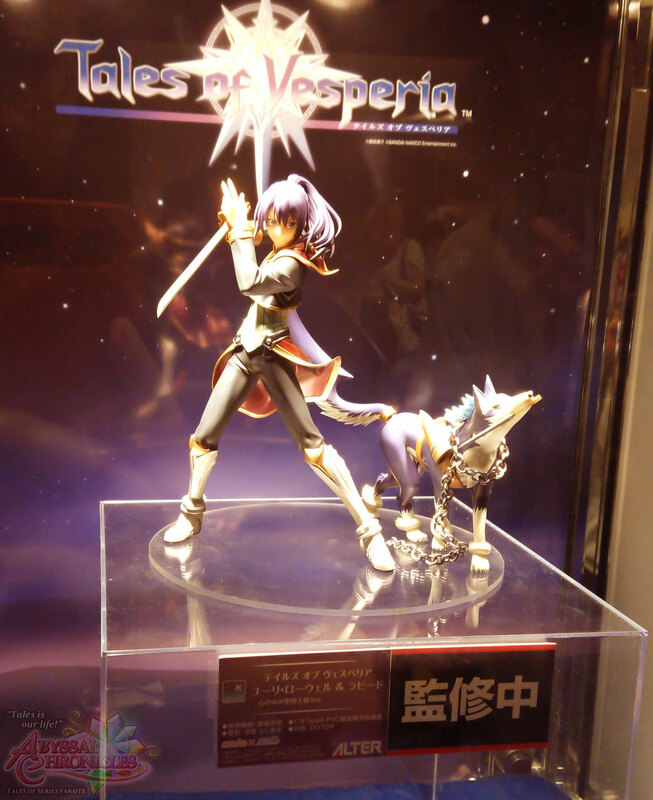 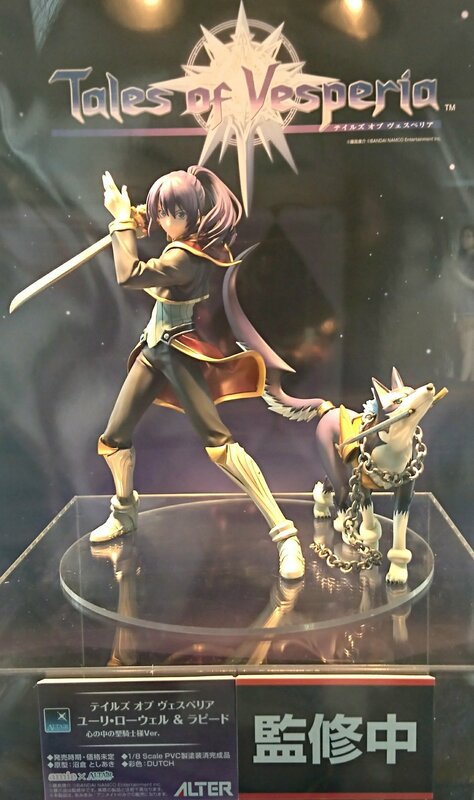 We got to see the no color prototypes during Summer WonFes 2018 last July, now let's take a look at Yuri and Repede in full color. 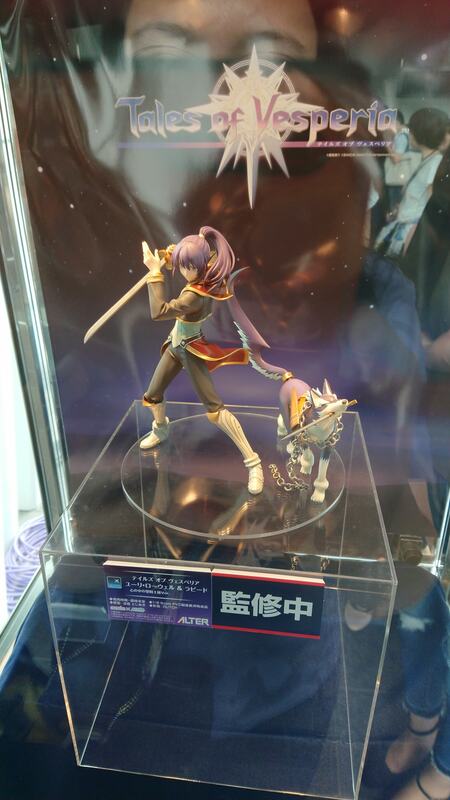 No news yet on when pre-orders will be available, but we'll keep you guys posted once they're up. 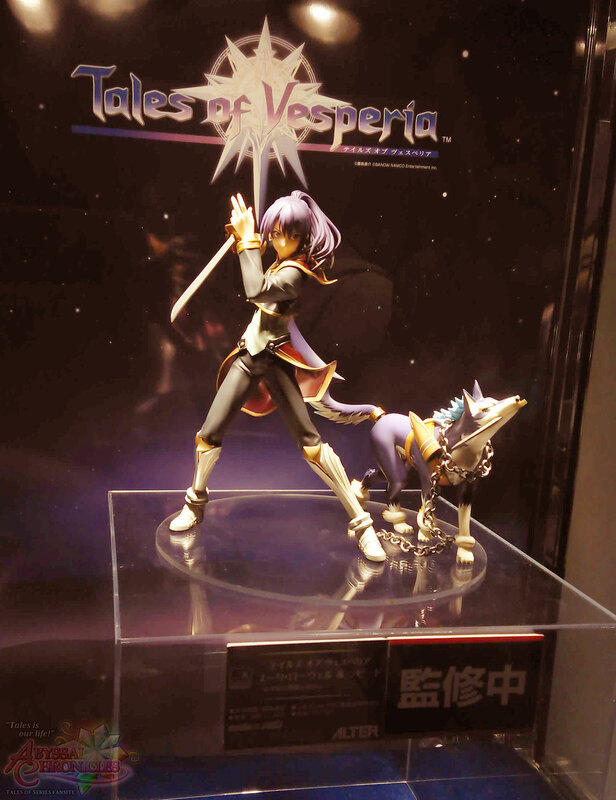 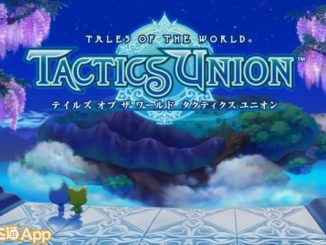 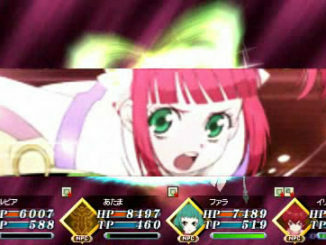 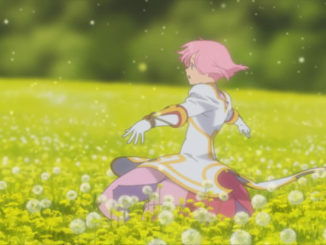 Thanks to AC staff Momo attending the Tales of Vesperia 10th Anniversary Party for the pictures.